Don't Touch Steve's iPhone Dock! The Reason Apps Get Rejected? The theory is that there is an unpublished rule that Apple — and in this case, where by “Apple” I really mean “Steven P. Jobs” — will not publish third-party apps that compete with or replace any of the four apps in the iPhone’s default “dock”: Phone, Mail, Safari, and iPod. And so my guess is that while there may not be any logic, there’s at least a notion, if only in Jobs’s mind, that these four apps are sacrosanct because they define the iPhone. Everything else, both from Apple and from App Store developers, is piffle, secondary to those four apps. What do you think? 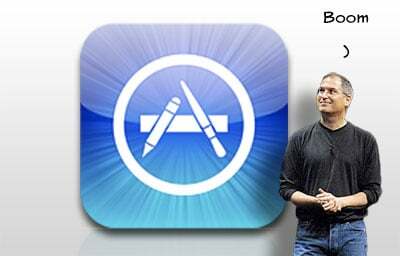 Could a lot of the current App-angst be traced back to Apple's (and Steve Jobs') holding the iPhone dock applications sacred? And if so, if they clearly stated in the SDK "Thou Shalt Place No Apps Before the Them", would that go anywhere towards calming developer fears, or only increasing their frustration?